Partition Glass is good Option for Room,Living Room,Kitchen,Bathroom Divider and also good option for a Division between Bedroom and Study Room. Depending on the privacy Requirements and the Rooms Frosted Glass or a Glass with some Design on them can be used Ideally for this Partition. 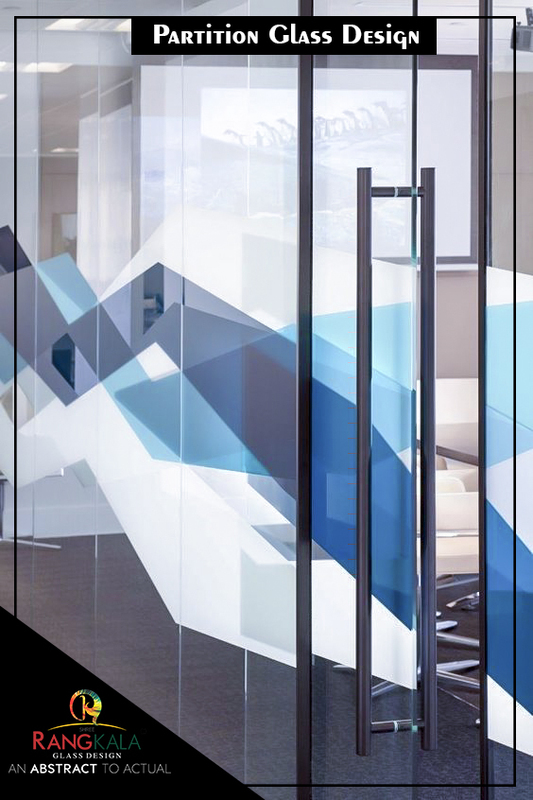 Rangkala Glass has a Variety of Glass that is Ideal for use a Glass Partition.The Glass Comes in a wide range of Patterns and Textures that help to give Partitions a dramatic effects.